Home » Commentators , Liverpool , manchester city , Manchester United , Martin Tyler » Is Martin Tyler Really Biased? "Oh yesssssss!" 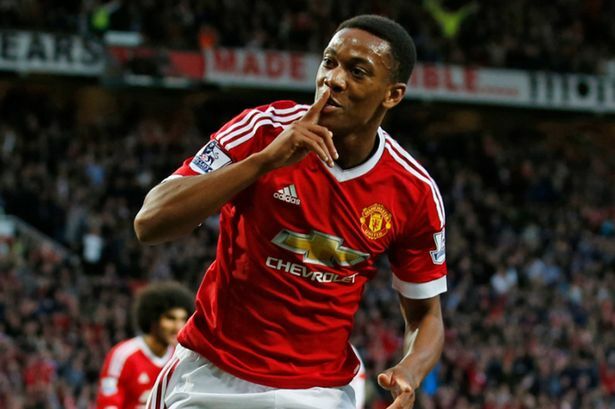 he screamed as Anthony Martial glided through a beleaguered back line and scored a wonderful debut goal. 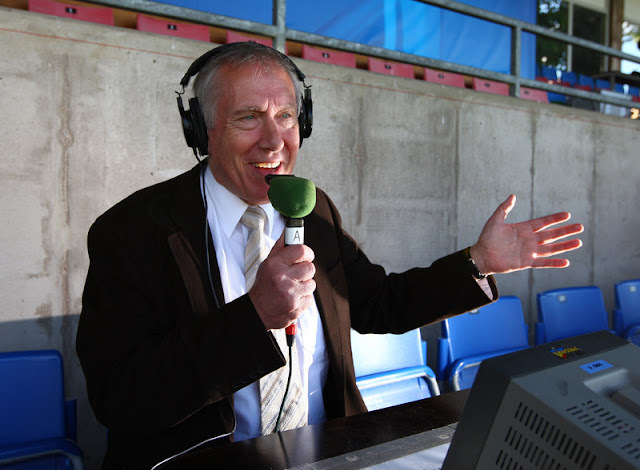 And with those two words on Saturday commentator Martin Tyler found himself drawing the ire of Liverpool fans across social media. Yes, Mr Tyler has been accused of getting too excited over a goal and has thus been labelled a Manchester United fan. Which is funny because in previous years I've heard United supporters raging on about Tyler's Liverpool allegiances, after his often orgasmic screams following goals by Steven Gerrard. Many a Red has never forgiven his "Aguerrrooooo!" yell following Sergio Aguero's last gasp title winning goal for Manchester City in 2012. But is he, or are any commentators for that matter, really biased? When it comes to international matches I think a strong case could be made for commentators getting behind their home side, it's only natural despite their best efforts, but for clubs sides I'm not so sure. What I do find is that commentators get sucked into the emotion of the moment or caught up with the atmosphere of the crowd they're broadcasting above of. For Aguero's last goal in 2012, there's never been a Premier League season that has ended on a last minute title winning goal, and as much as it still rankles with Reds, it was a momentous occasion. So Tyler's excitement is understandable. If he were to simply have muttered, "It's a goal, there's your league winner. Well done Sergio", it wouldn't have been suitable for the moment. Martial's goal on Saturday was nowhere near as significant of course, but there were several factors at play. The goal was scored in one of the biggest fixtures of the season between England's two greatest rivals, the match was at a packed Old Trafford, it sealed the win and it was brilliant finish by an exciting young player on his debut. So, long story short give old Martin a break.